We only provide the finest forklift training! GUARANTEED! With a maximum of only six students, we offer intensive forklift training on the sit-down counterbalance forklift, both battery and propane. 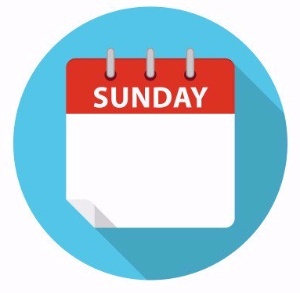 Our full two-day course includes one complete day of classroom instruction on the dynamics and safe operating practices, and a second complete day on practical tutoring, hands-on instruction, and practice. With so few students, everyone receives more than adequate time to learn how to use the forklift. Yes, that is reality. You don't get certified simply because you turned in a cheque. We teach, and we care! Our practical sessions will either take place indoors, or outdoors, depending upon climatic conditions. Whether you are novice, rusty, or experienced, we will definitely educate you, and improve your current skills, so you can be the best you can be. We sincerely care about the health and safety of the operators, and those working around them. For the absolute finest forklift training in the region, make the wise choice, and choose Ideal Forklift Training as your educator on powered industrial forklifts. We are not the cheapest, but competitively priced. 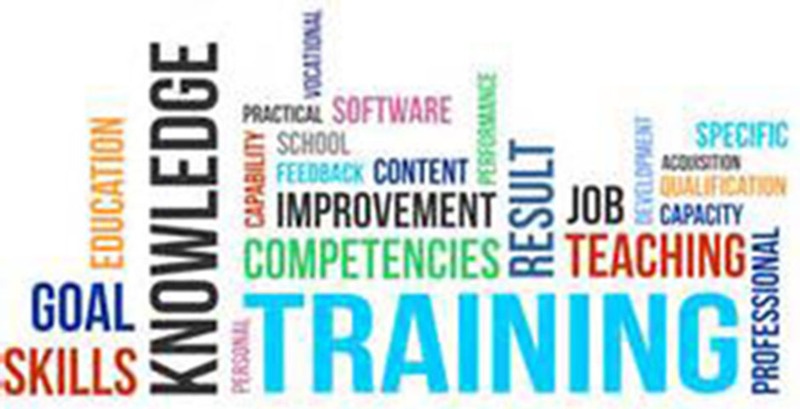 Not all training is the same, and courses differ widely amongst all the training firms. Our courses are longer in duration than anyone else's for a reason, and that is to provide you with the best training, both classroom and on the forklift. If you truly want to learn how to operate a forklift, and you want to return home safely each and every night, there is no reason to look any further as we can provide everything you need to become a safe and productive forklift operator. 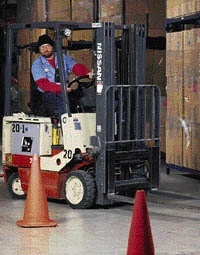 No use getting trained, and not know how to use a forklift, as many others come to our course because they have been certified but still cannot use a forklift. We teach because we care, and so should you! As an operator, the government recently increased your maximum liability from $25,000.00 to $100,000.00 should you be in violation of the Occupational Health and Safety Act. Please ensure when you choose a training firm, choose wisely! A $20.00 savings now may result in a $100,000.00 fine later! Courses are held monthly, on weekends, in the west end of Ottawa. And increased sessions pending registration. If no answer, please leave a message and your call will be returned promptly.